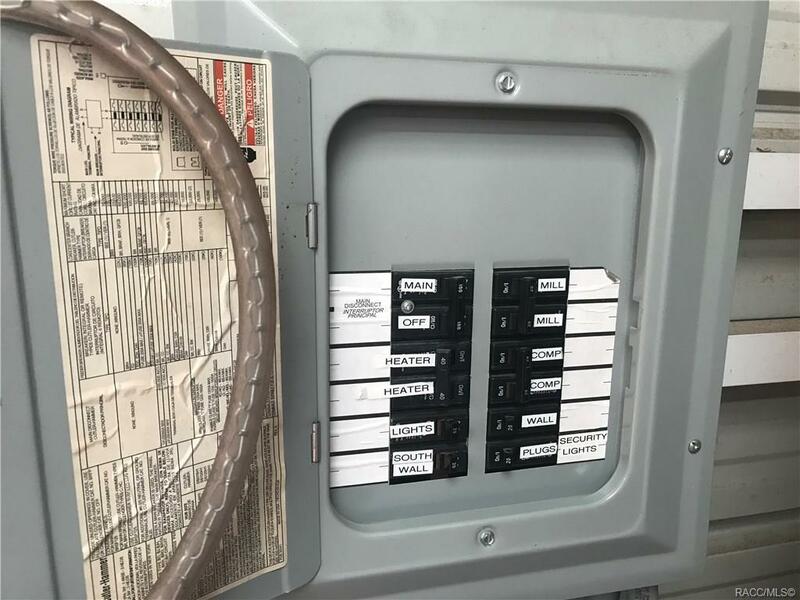 THESE DON'T COME ALONG EVERY DAY! 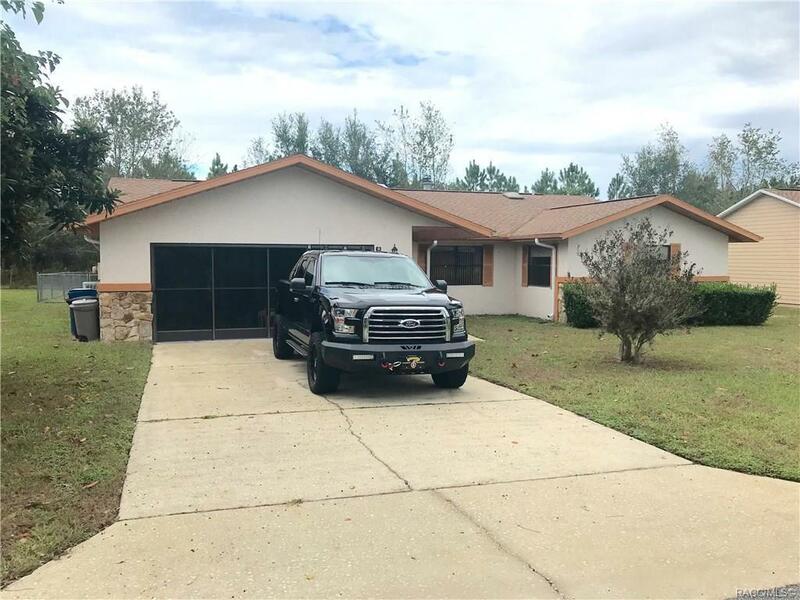 Rare opportunity to buy in Flying Dutchman Estates, with this partially furnished 3/2/2 well maintained home with AMAZING DETACHED WORKSHOP/GARAGE! 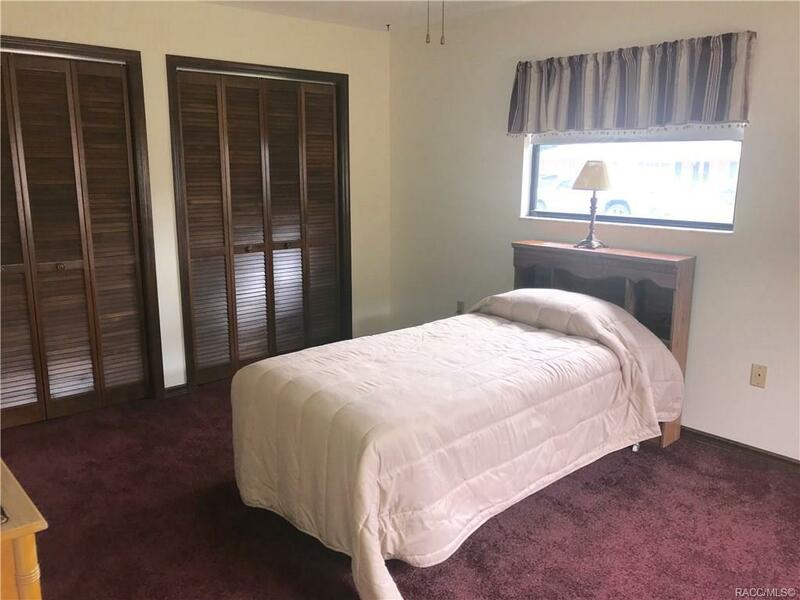 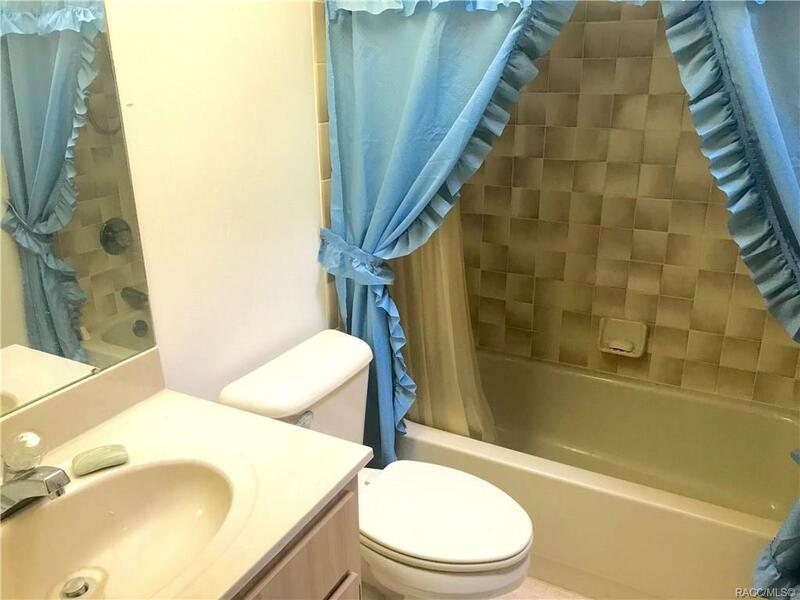 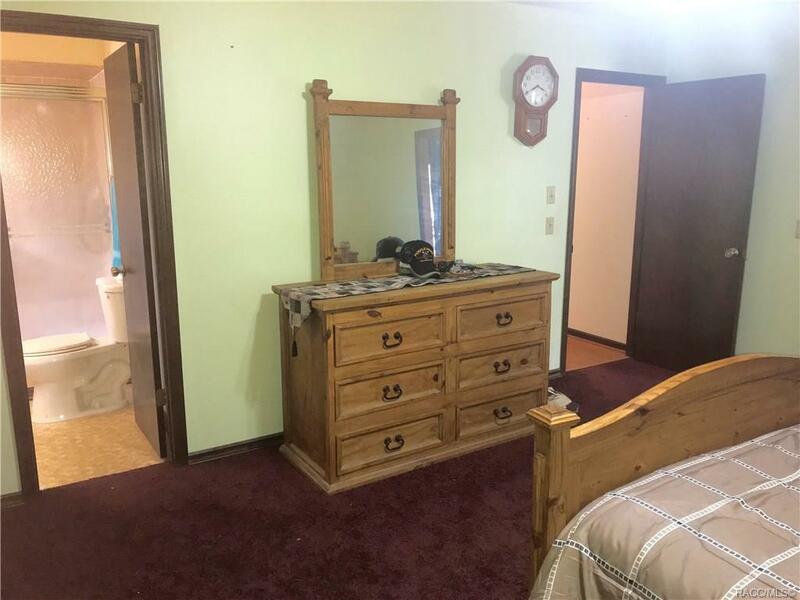 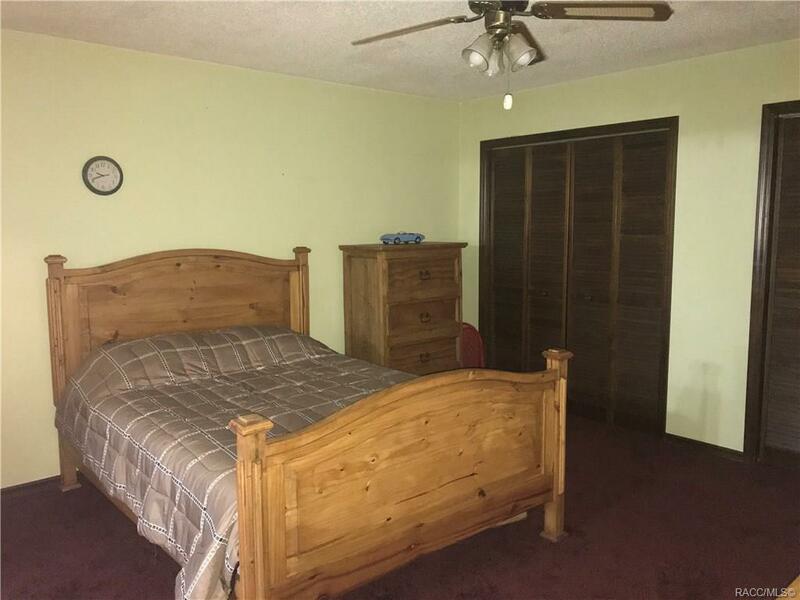 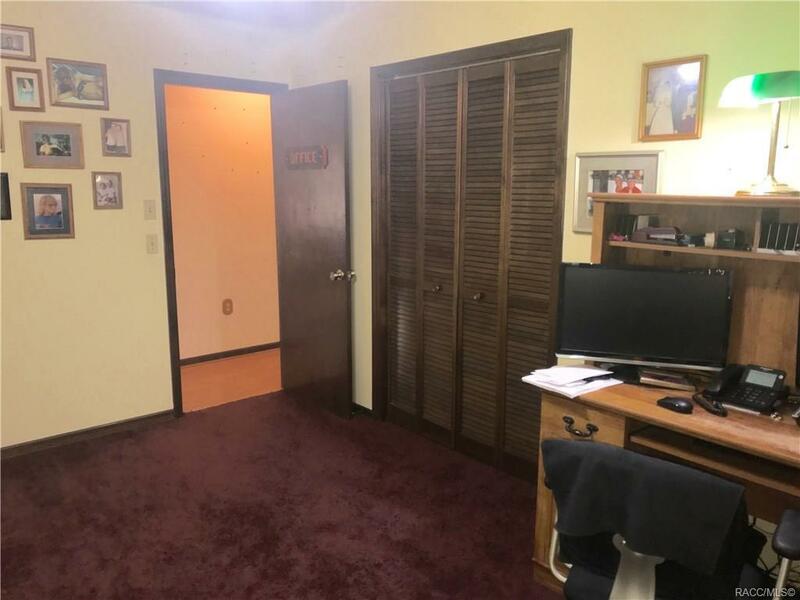 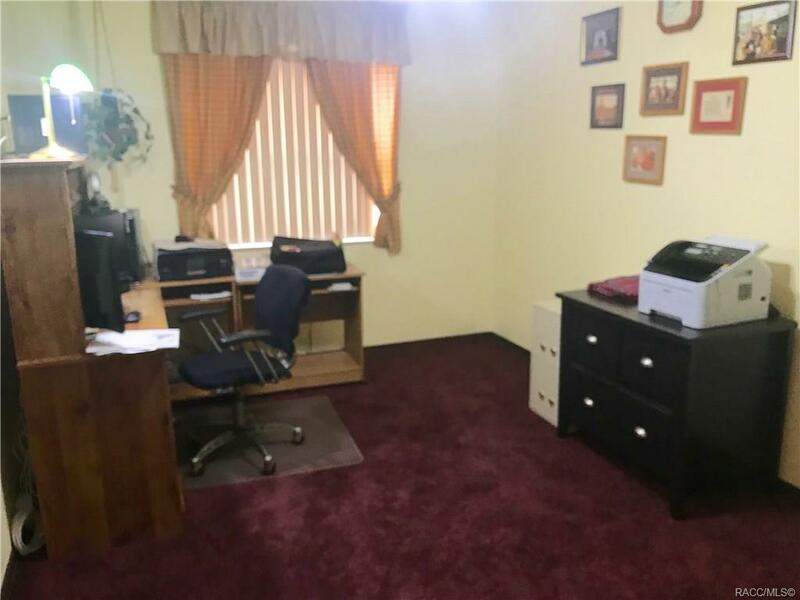 Laminate & newer carpet throughout, this popular floor plan features big bedrooms, including huge master suite. 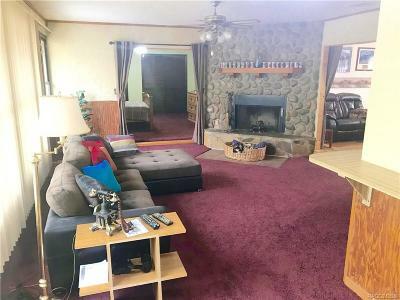 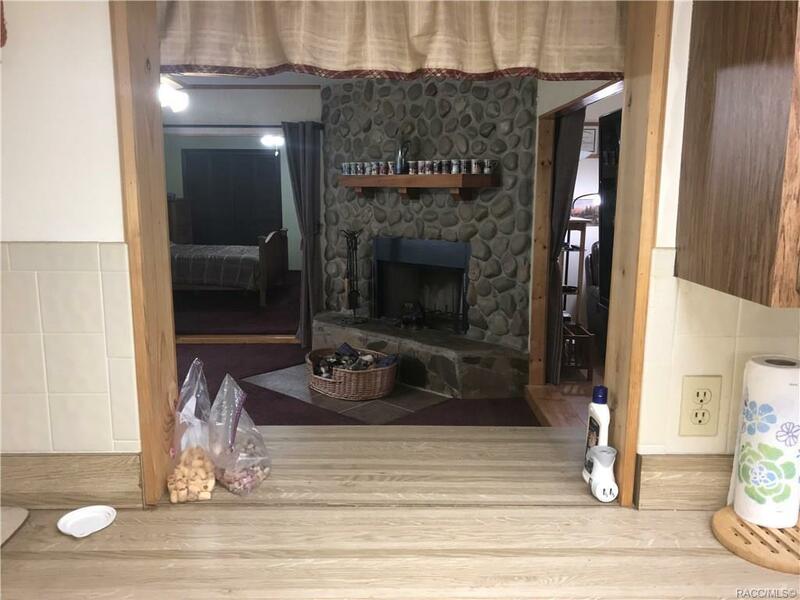 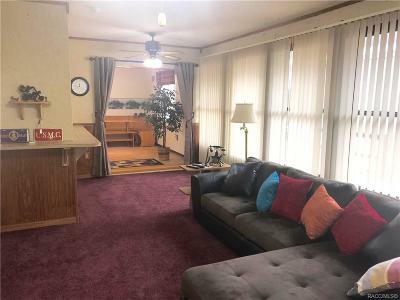 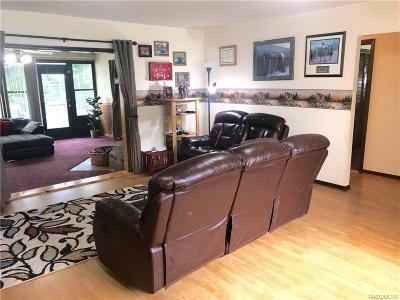 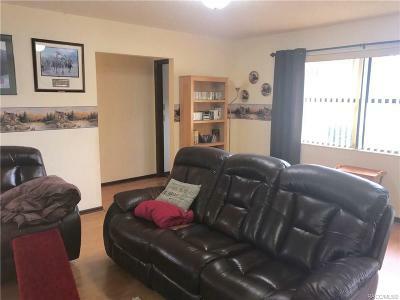 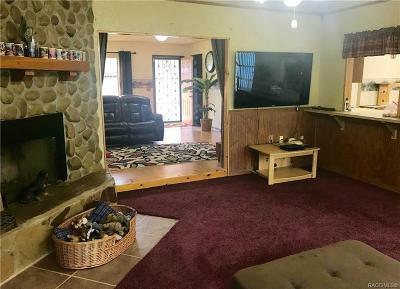 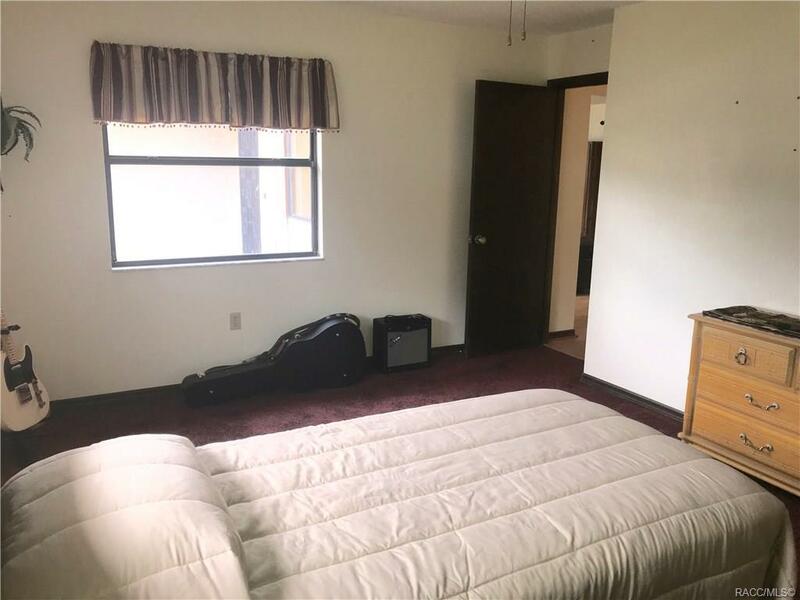 Living Rm and separate Family Rm w/beautiful wood burning fireplace. 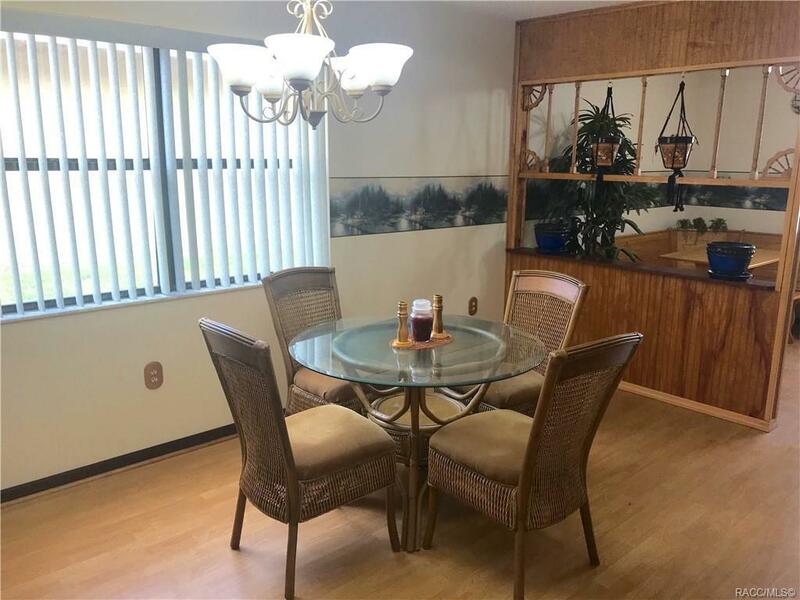 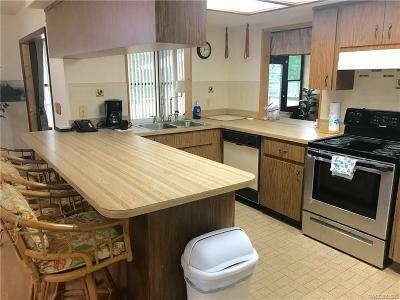 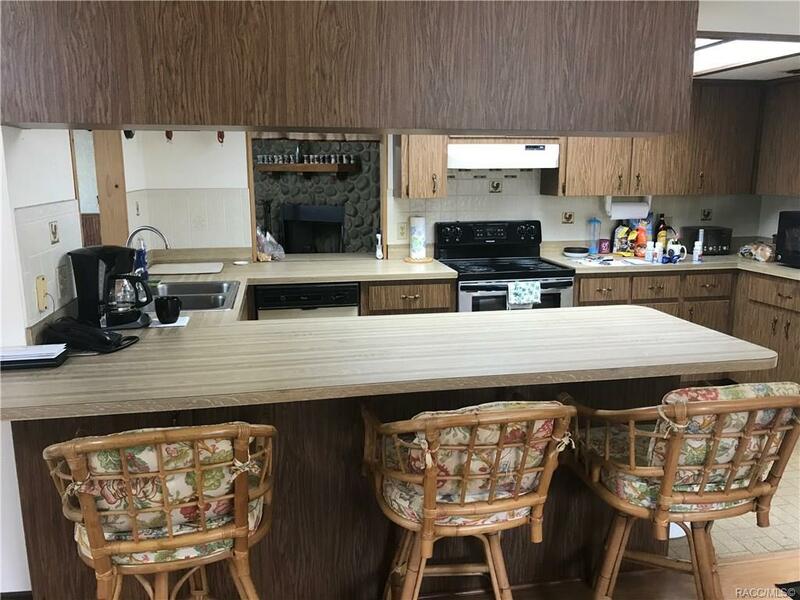 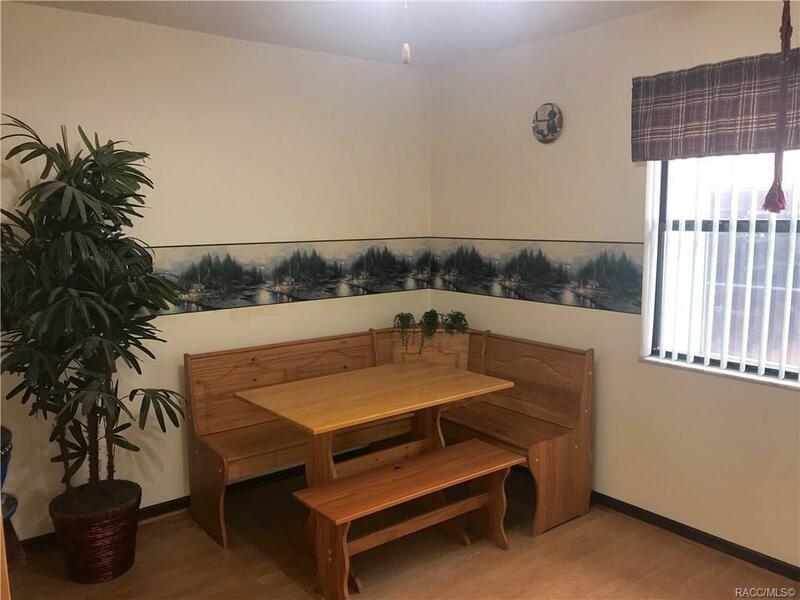 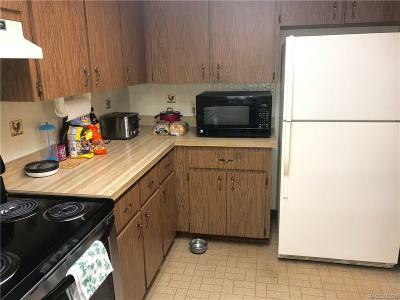 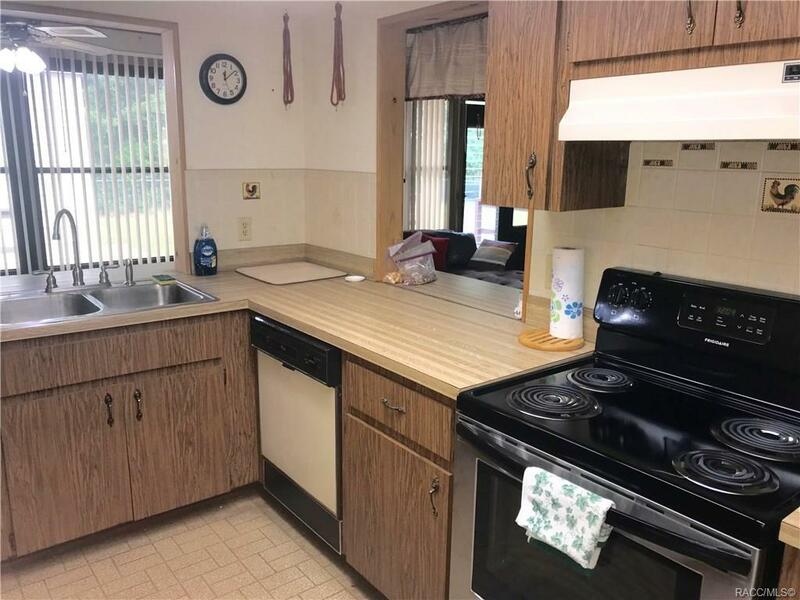 Good sized kitchen w/dining room & breakfast nook. 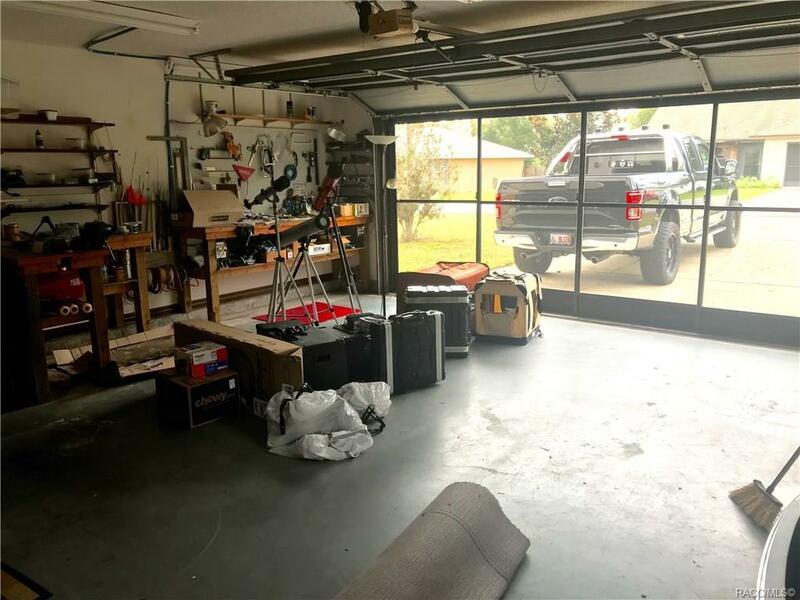 Garage features screen so you can capture breeze w/out the bugs. 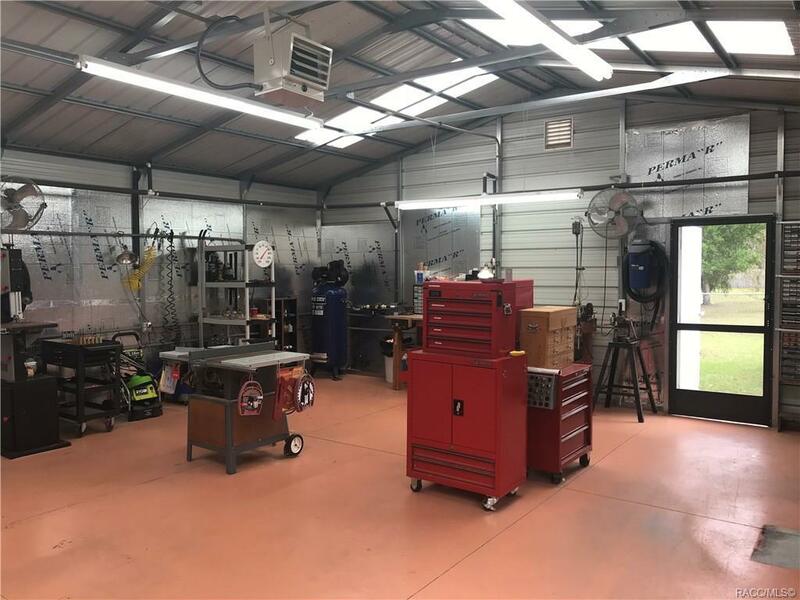 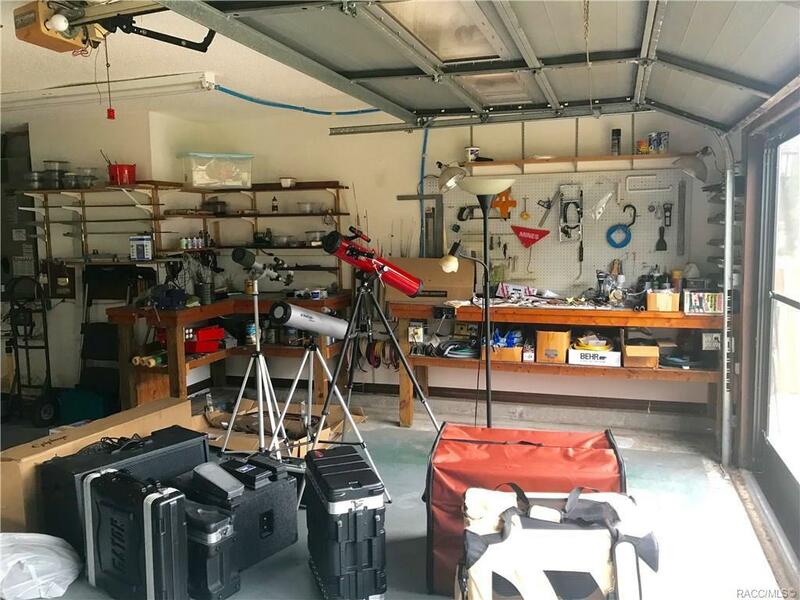 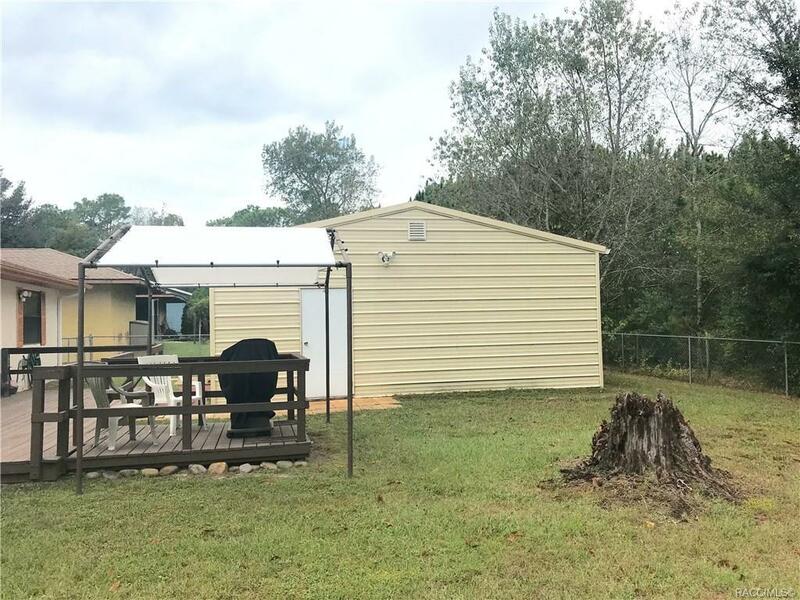 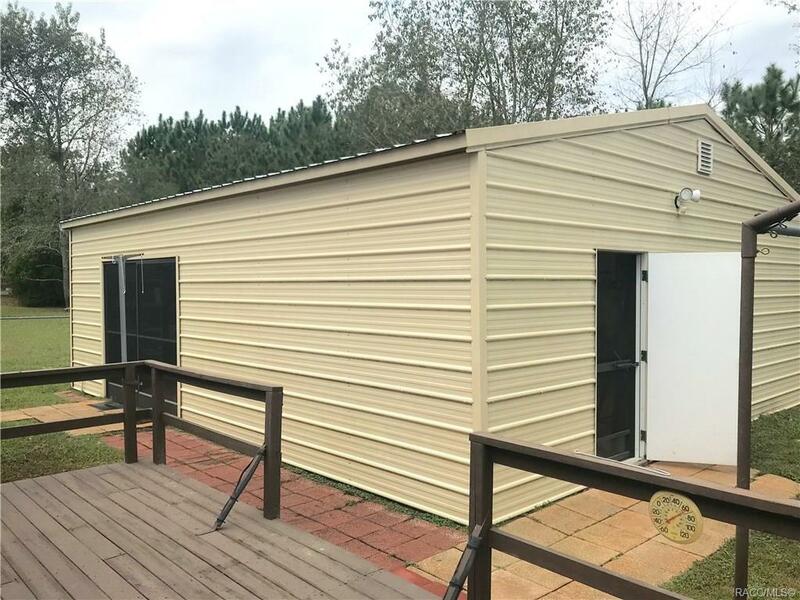 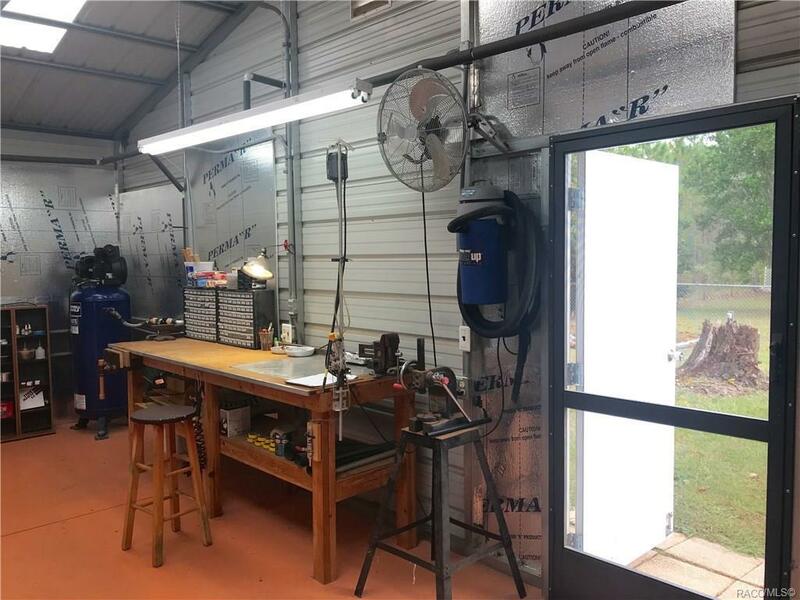 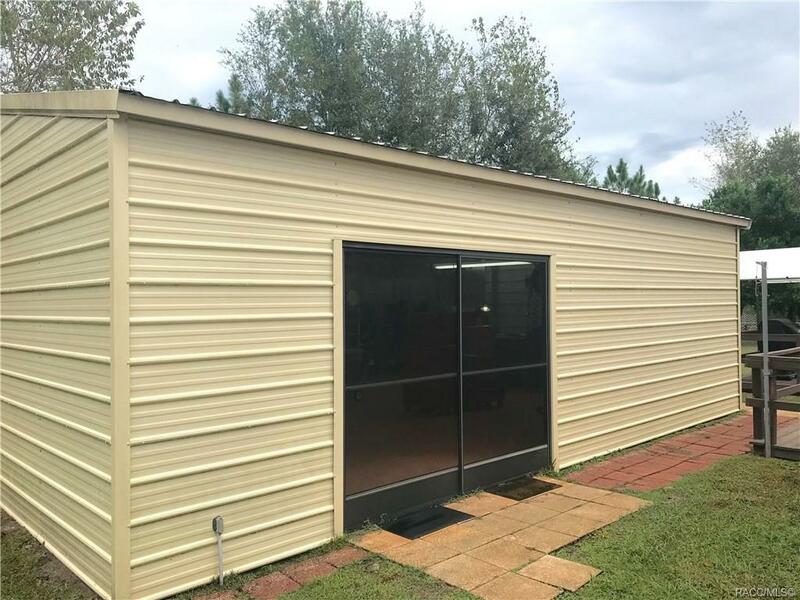 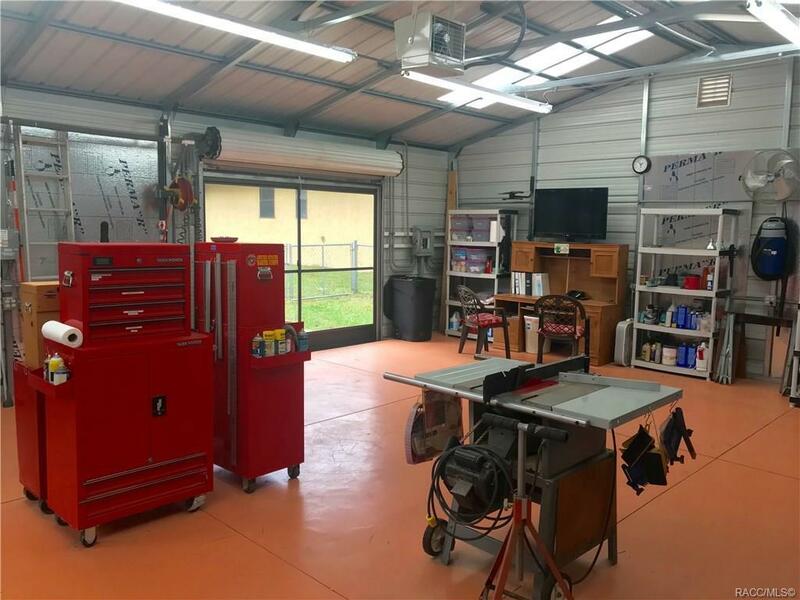 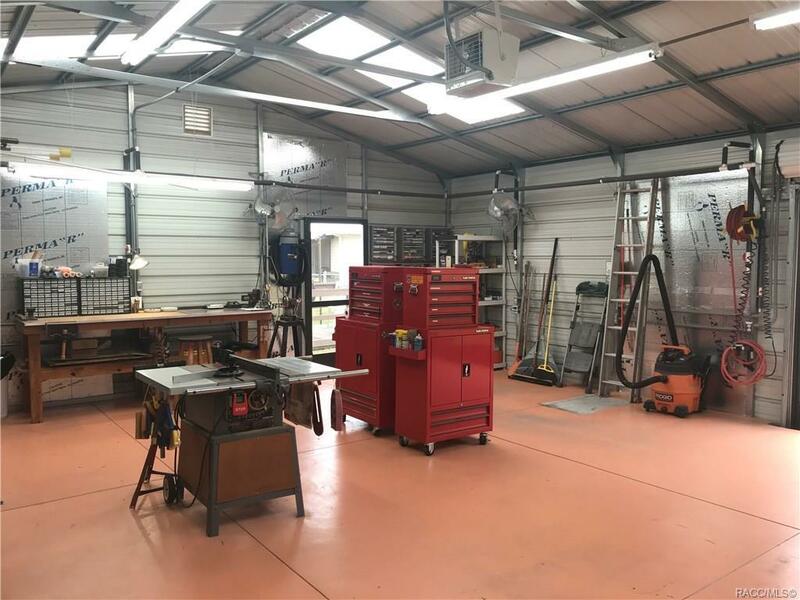 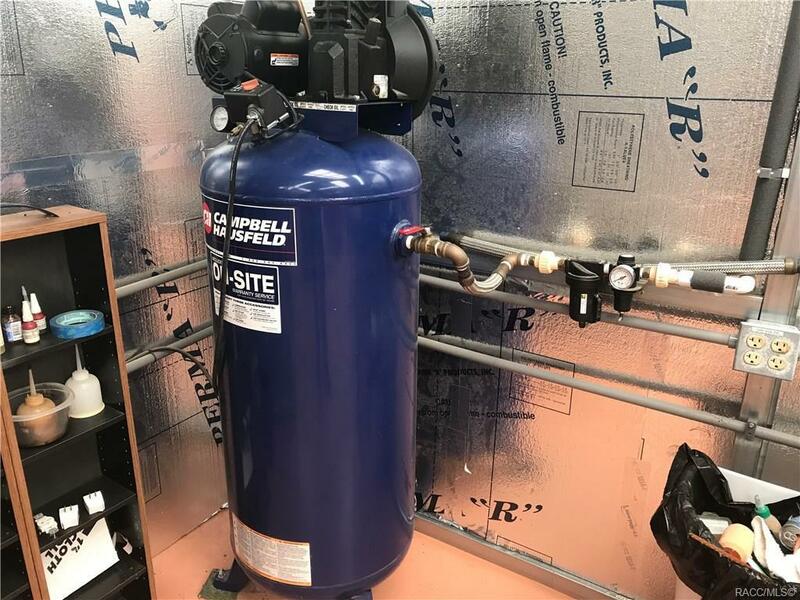 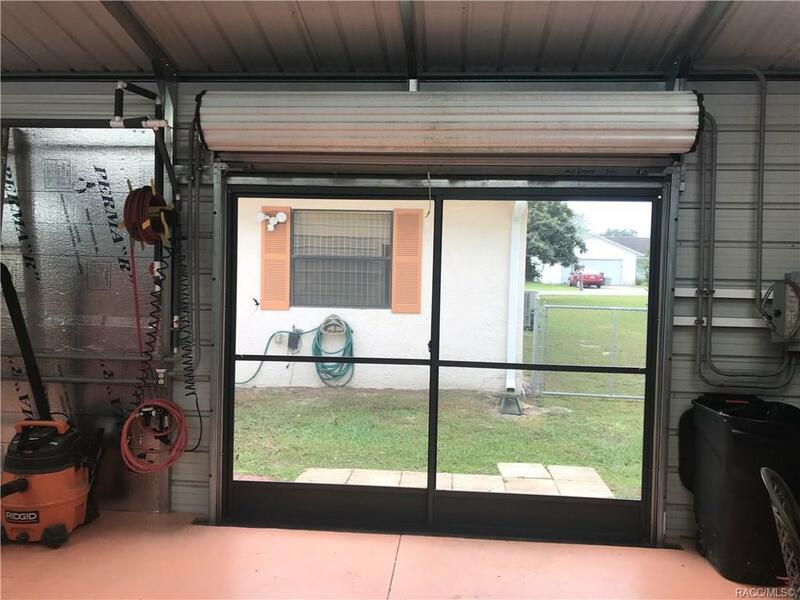 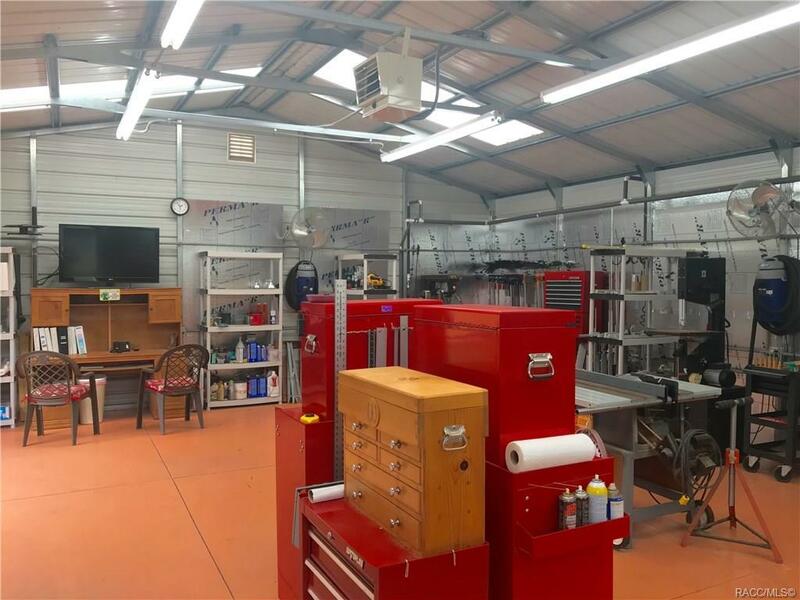 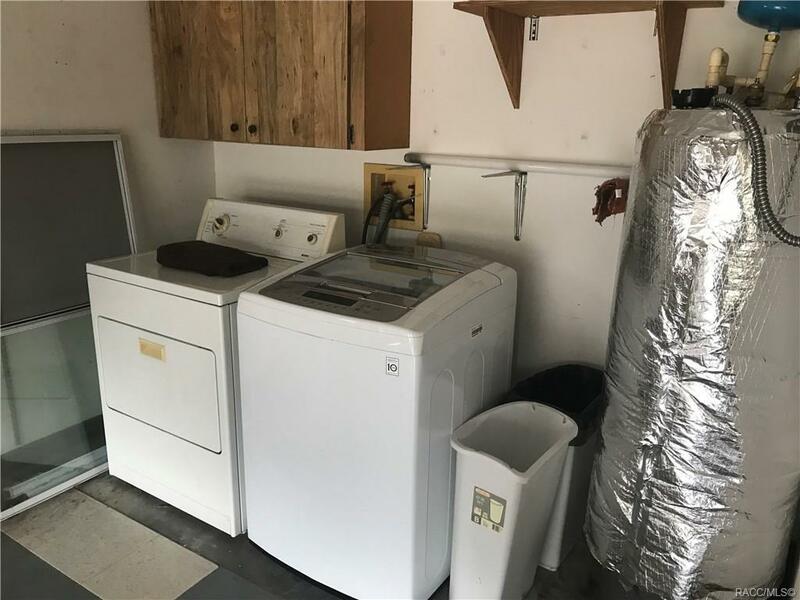 The true highlight of this listing is detached workshop/garage (26x30) w/9x9 rollup door w/screen, approx 150 plugs, 2 dedicated 220v outlets, piped for air, 6 fans, 3 mounted vacs, air compressor, workbench, cable tv, & phone line, 4" thick slab w/fiberglass...it is spectacular. 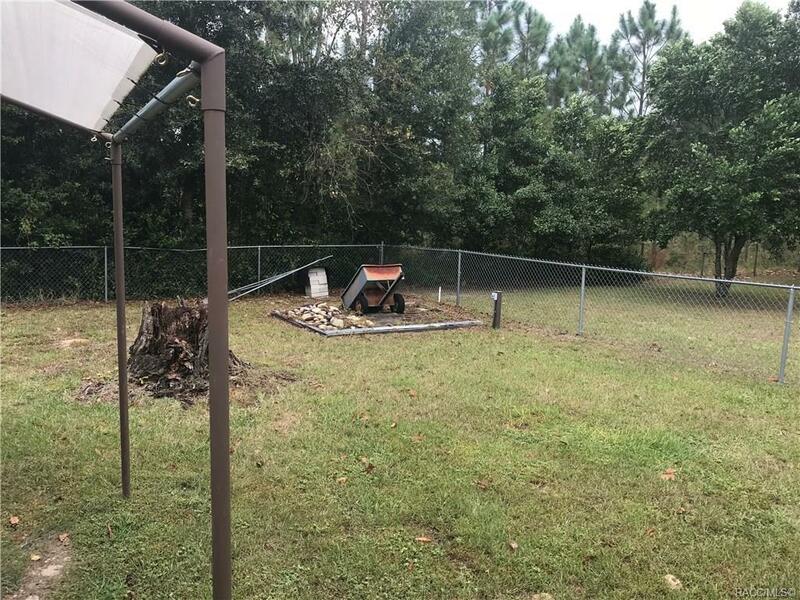 Yard features fenced backyard & backs up to planted pines! 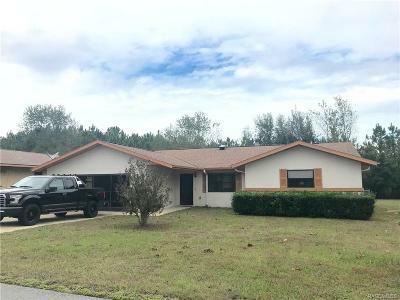 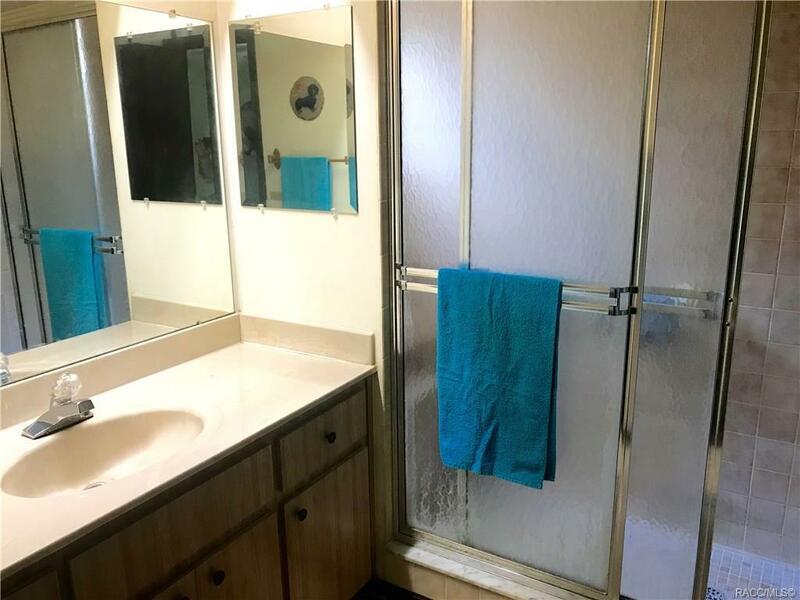 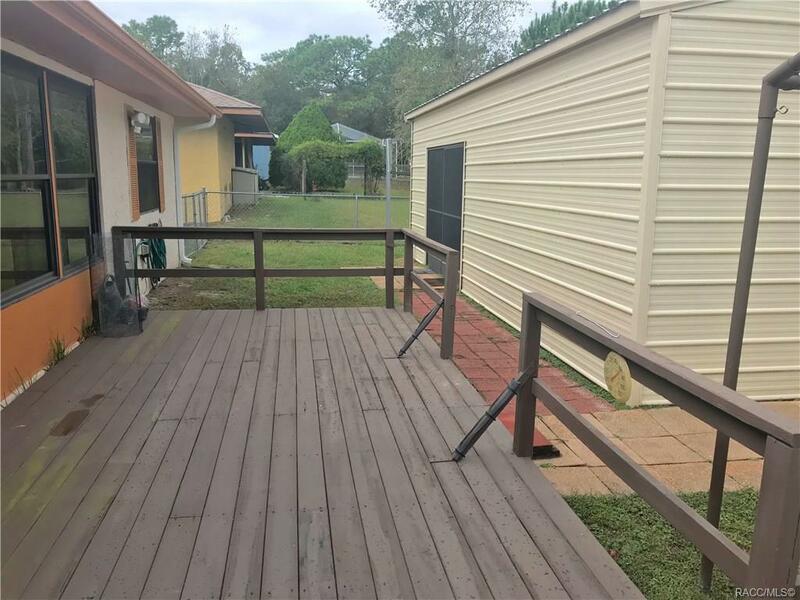 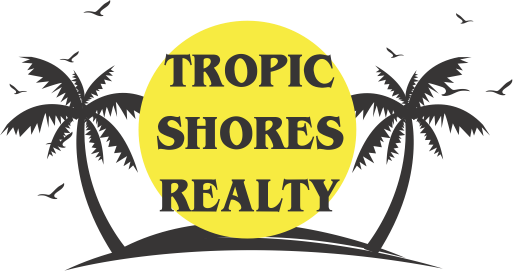 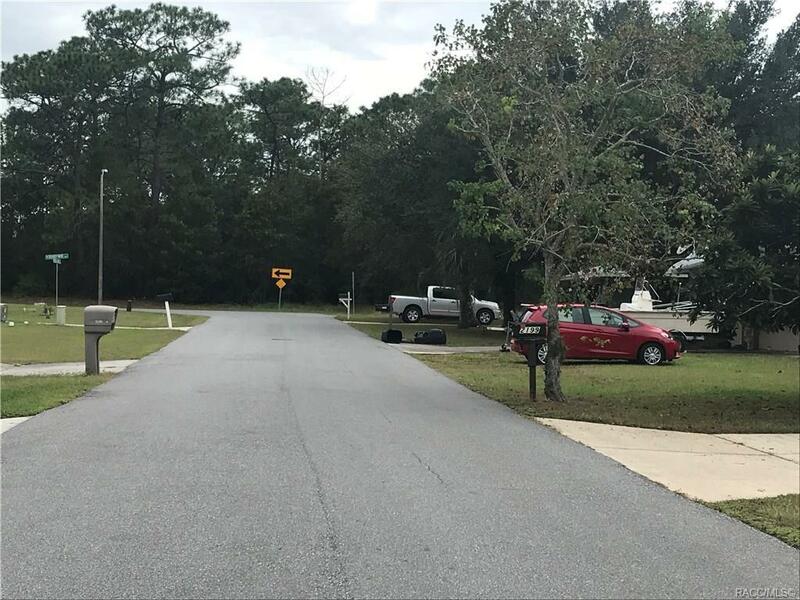 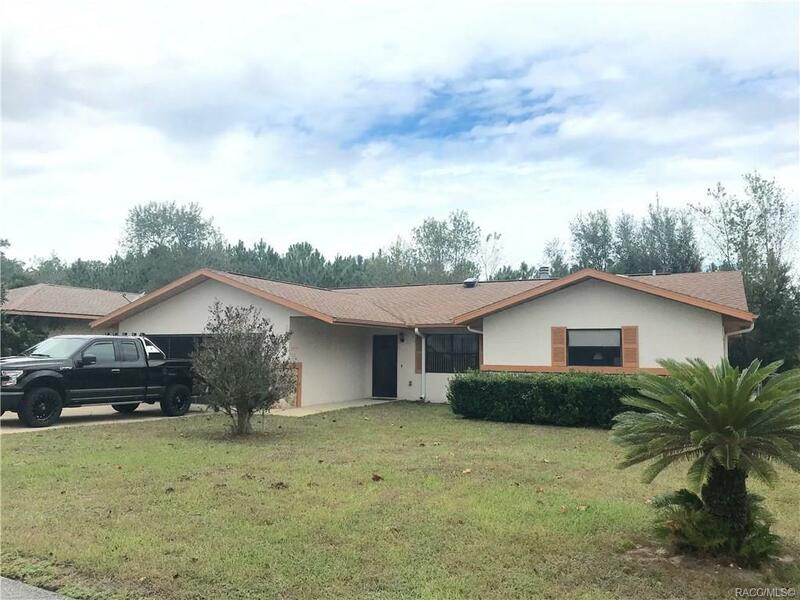 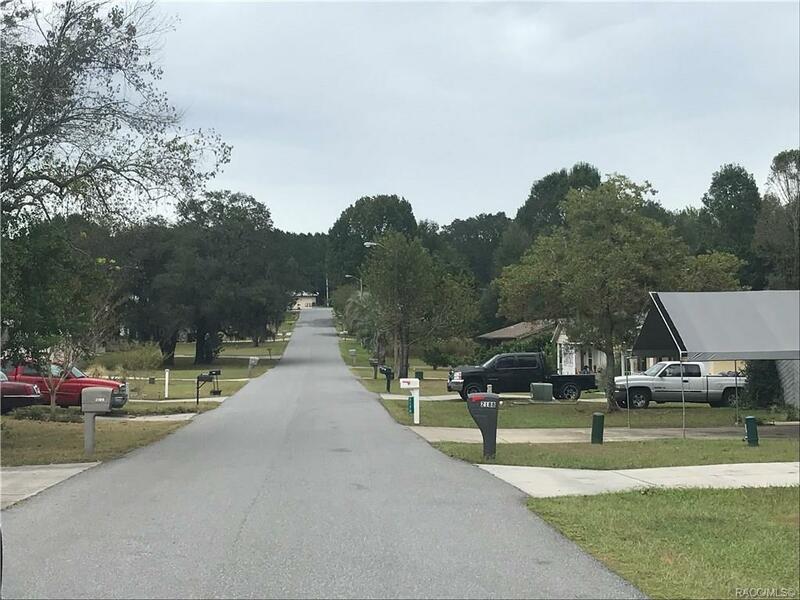 In a sought after, centrally located neighborhood zoned for Forest Ridge Elementary, and Lecanto Middle and High. 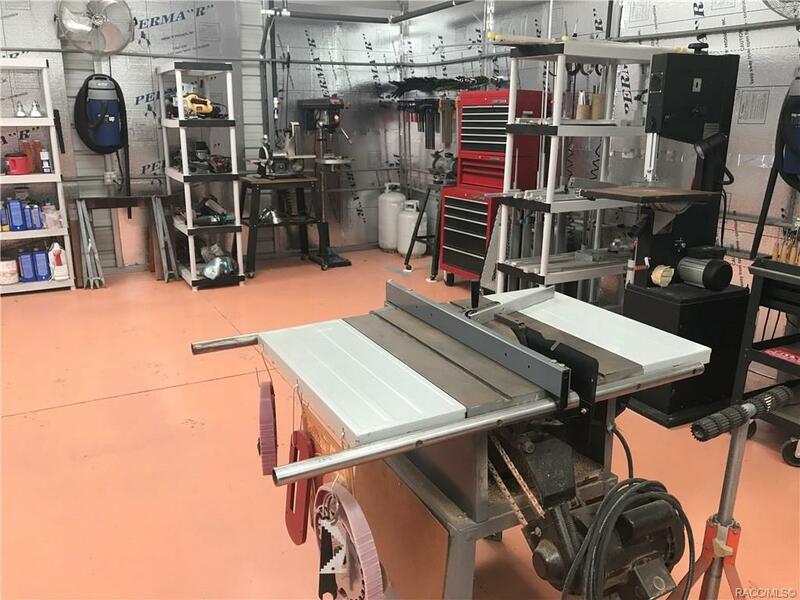 Furnishing & tools will stay with right price. 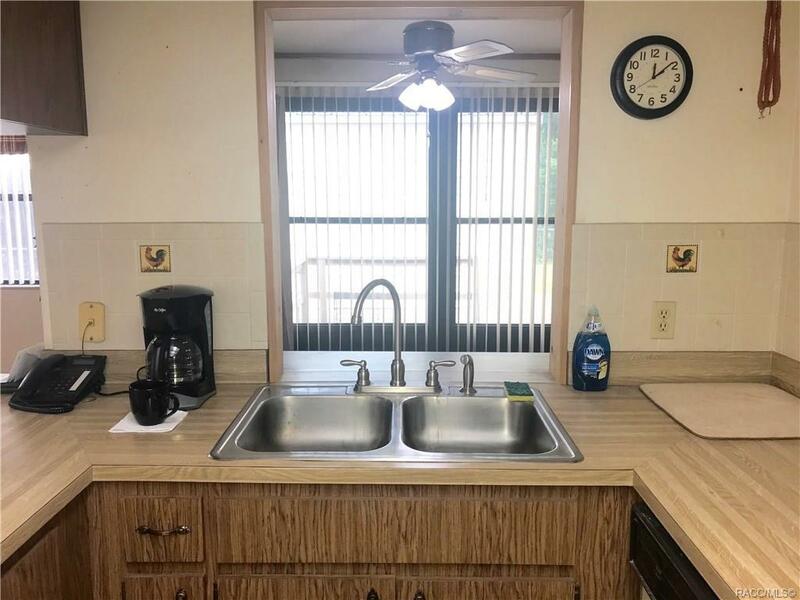 Can't miss!